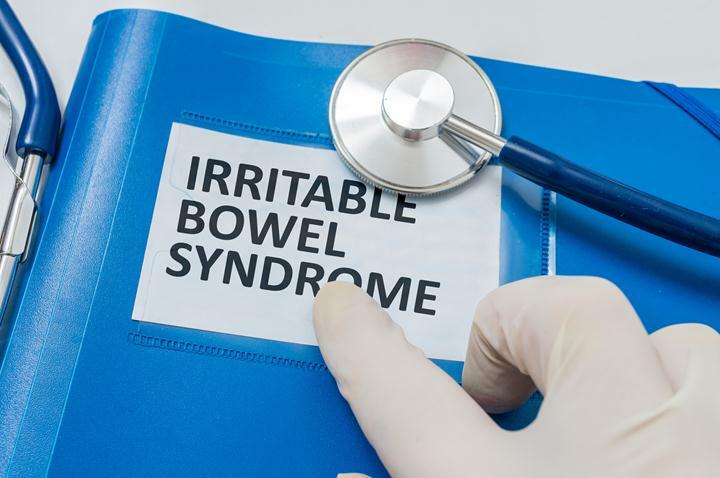 Irritable Bowel Syndrome (IBS) afflicts millions of people around the world. It is characterized by symptoms like recurrent abdominal pain, constipation, irregular bowel movements, abdominal distension, and bloating. 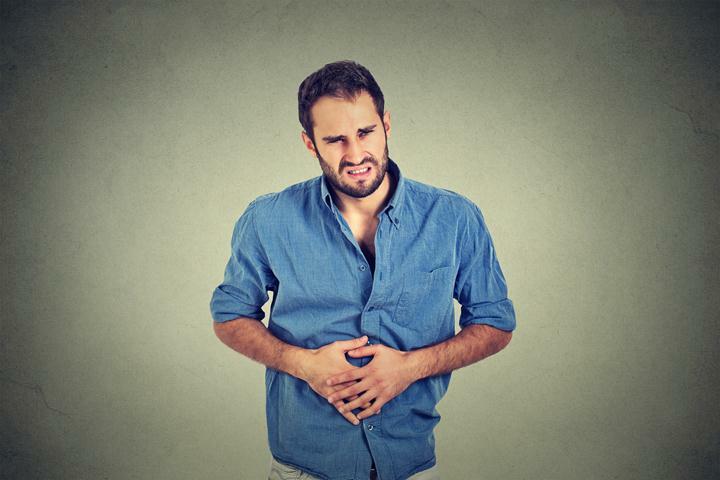 All of these symptoms occur because the digestive tract or intestines fail to work properly. To diagnose this problem, doctors perform some tests like a colonoscopy where an apparatus is inserted through your colon with a camera attached to the other end. The doctor then is able to detect what is the cause of your IBS. 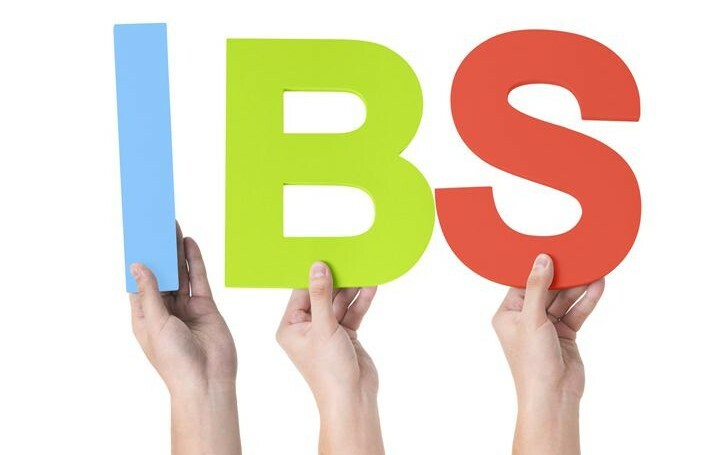 One can alleviate most IBS symptoms through a change of diet, lifestyle, as well as a good grasp of the nature of the condition. Use of natural IBS treatments has also become more commonplace in terms of IBS treatment options. The following are the natural methods available to get a relief from IBS symptoms. Fiber is commonly found in foods like fruits, vegetables, and legumes. Its importance cannot be understated as your gastrointestinal tract practically needs fiber to function properly. Furthermore, fiber also plays an important role in stool formation. However, it is important to know about the difference between soluble and insoluble fiber. Foods rich in soluble fiber dissolves in water, such as barley, oats, fruits like bananas and apples, root vegetables like carrots and potatoes, and so on. A couple of foods that are rich in insoluble fiber, for instance, are your typical cereals and whole grain bread. Insoluble fiber helps to alleviate diarrhea while soluble fiber helps to relieve constipation due to the liquid content in them. You should gradually increase your consumption of fiber that comes from vegetables, fruits, whole wheat, grains, and others. In fact, a sufficient amount of daily intake of soluble fiber is a lot cheaper than medicines. You should limit your intake of coffee and tea to three cups a day. In addition, caffeinated and fizzy drinks contain a substantial amount of sugars and should be avoided. Water is and should be your best friend – at least 8 cups a day. Herbal tea is equally good. Also, you should reduce your intake of resistant starch. This kind of starch resists digestion in the small intestine making it reach the large intestine while still intact. This starch is commonly found in pre-cooked and processed foods. If you have diarrhea, you should reduce your intake of sweets. If you are experiencing bloating, fiber-rich cereals and porridge can help with this condition. You should not leave long gaps between meals for a successful IBS treatment. In addition, you should have regular meals and take your time while eating. It is important that you avoid stressful situations. Stress can contribute to the severity and frequency of your IBS symptoms. It can be more painful if you let your own stress levels control you instead of you controlling them. To relieve stress, you need to practice some meditation and relaxation techniques like breathing exercises. Many patients experience worse symptoms when they are under too much stress. Walking, swimming, and running are some of the best workouts to relieve stress. In addition, you can control your stress levels through counseling and therapy. Stress management is an important part of your IBS treatment procedure. Your general practitioner will advise on the best exercise to do to relieve the most impactful IBS symptoms. Your workouts should be strenuous enough to increase your heart rate. In short, you should aim for a strenuous aerobic activity for better results. Aloe Vera is one of the top 10 natural remedies for IBS treatment. For the last few years, many patients have been relying on Aloe Vera for its healing properties. Probiotics, on the other hand, is a popular dietary supplement that can help improve digestive health. It’s friendly bacteria that restore the natural balance of the gut when disrupted. Experts recommend that you take the supplement for at least four weeks for optimal results. Chinese herbs have also been popular in treating IBS. Use of traditional Chinese medicine can correct the imbalance present in your system. Specific herbs work perfectly to treat specific symptoms that you are experiencing and help your body in alleviating the most common IBS symptoms. Today, it has become a very popular method in almost all treatments of IBS.